Share: Ep. 83 Would You Stop Cruising? Share: Ep. 76 Recent Cruise Deals: Value or Not? Share: Ep. 26 Enchantment of the Seas Cruise Review and More! Share: Ep. 19 Why Are More People Cruising? Share: Ep. 18 Disney World + Cruising = FUN! Share: Ep. 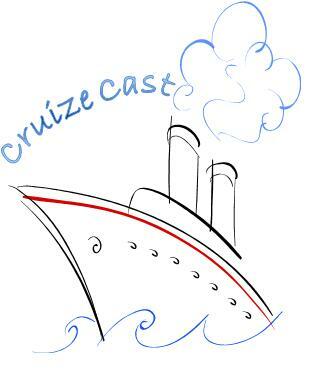 15 Cruise Quiz 2, Royal Caribbean and Brits! Share: Ep. 11 Cruising with "Care"